BitSummit, an event which gathers the world’s independent developers all in one spot, has announced it’s hosting an event in mainland China. 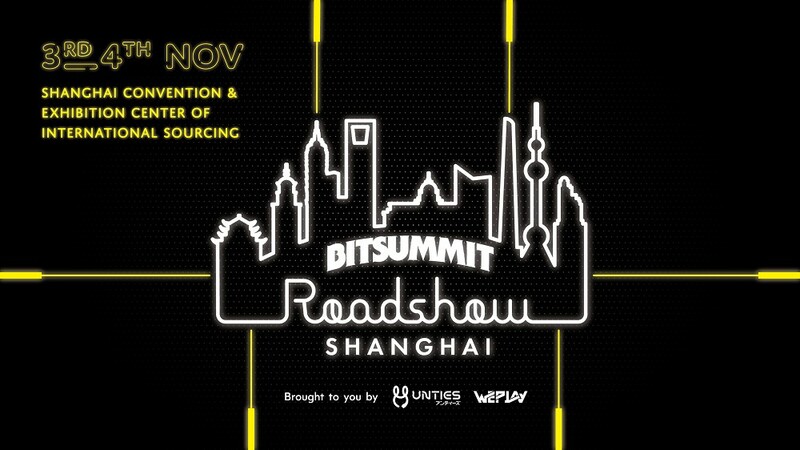 BitSummit Roadshow Shanghai will take place on November 3 and November 4, 2018 at the Shanghai Convention and Exhibition Center of International Sourcing. The event is sponsored by Sony indie publishing label Unties and WePlay.